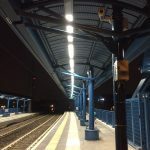 Client Rete Ferroviaria Italiana S.p.A. 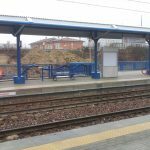 Schedule Executive engineering for realization of new stops of Borgo Panigale and San Vitale, and realization of Panigale Scala stop on the line Bologna–Rimini. 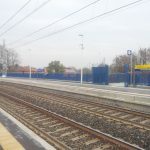 Executive engineering for realization of new stops of Borgo Panigale and San Vitale, and realization of Panigale Scala stop on the line Bologna–Rimini. 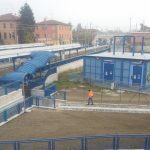 Building owner Rete Ferroviaria Italiana S.p.A. Works’ delivery on 31/10/2011, end of works 28/02/2014.